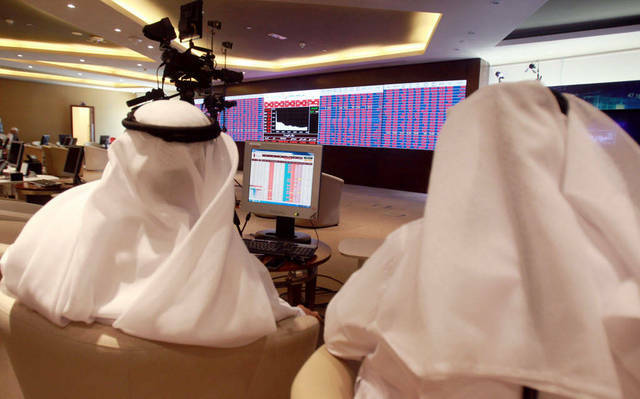 Mubasher: The Qatar Stock Exchange (QSE) started Sunday’s trading session in red territory. 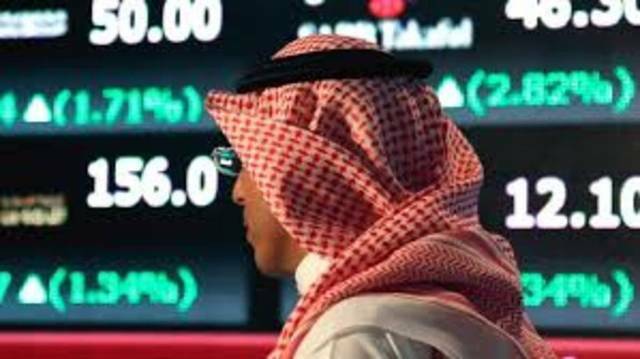 By 10:06 am Qatar time, the general index fell 22.4 points, or 0.21%, to 10,482.8 points. The real estate sector led decliners with 1.01%, while the telecommunications sector topped risers, soaring 0.13%. 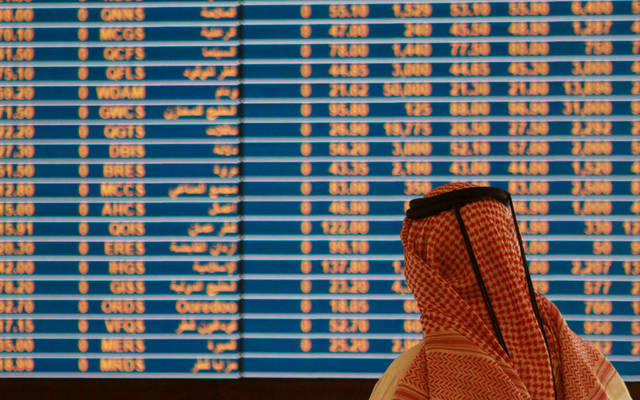 Ezdan Holding Group headed fallers after sliding 1.19%, whereas Ahli Bank spearheaded gainers and hiked 4.92%. 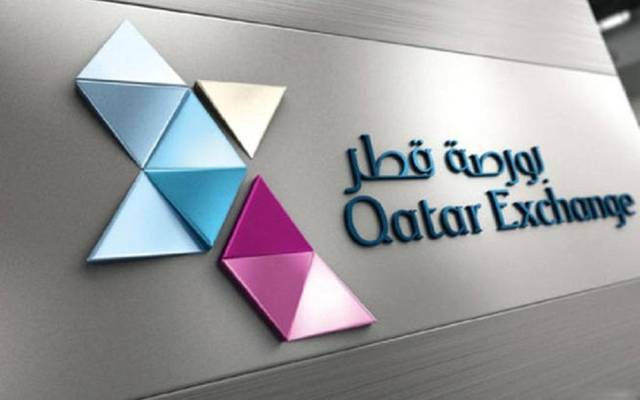 Turnover amounted to QAR 21.21 million after 1.03 million shares were traded through 970 transactions. 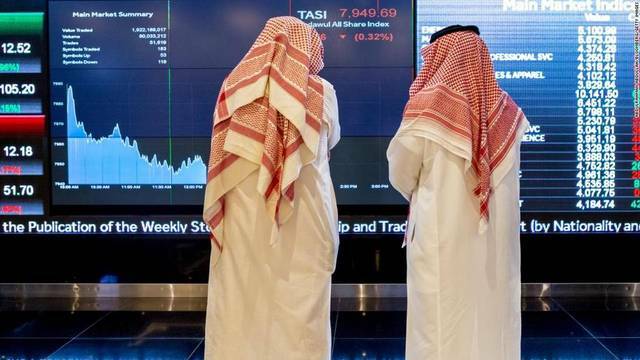 United Development’s stock, which inched up 0.06%, led the QSE in terms of trading volume and value after nearly 315,080 shares were traded, generating QAR 4.94 million in liquidity.